The new feature, that was rolled out on Tuesday, 10 July, is meant to give "extra context to help make one-on-one and group chats easier to follow." 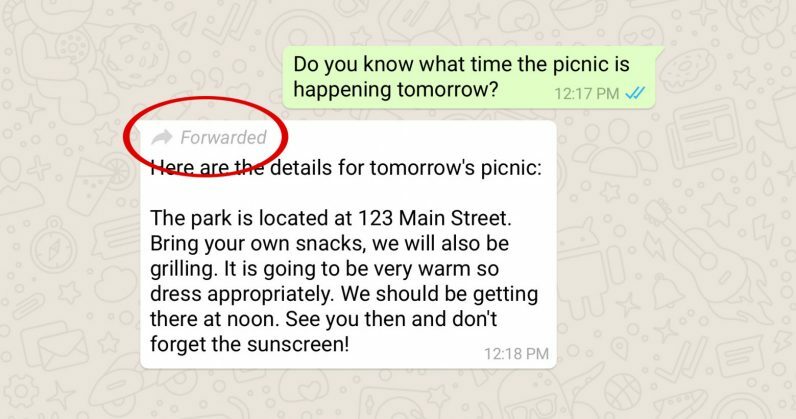 From now on, if your friend or relative forwards a message to you, a little grey 'Forwarded' word will appear on the top of the message. The company said that the feature helps you determine if the person who wrote the message sent it or if it originally came from someone else. The reason for the new update? Fake news forwarded through the app have caused major violence issues in places like India, WhatsApp's largest market. 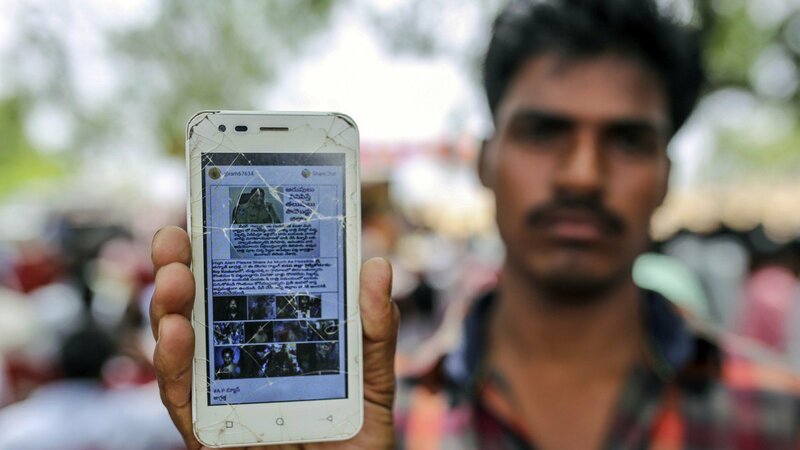 In the most recent incident on Sunday, 8 July, a mob killed five people in India after rumours were spread via Whatsapp accusing them of being child kidnappers. The victims were said to have been attacked by 40 people, as 3,000 onlookers watched it happen. 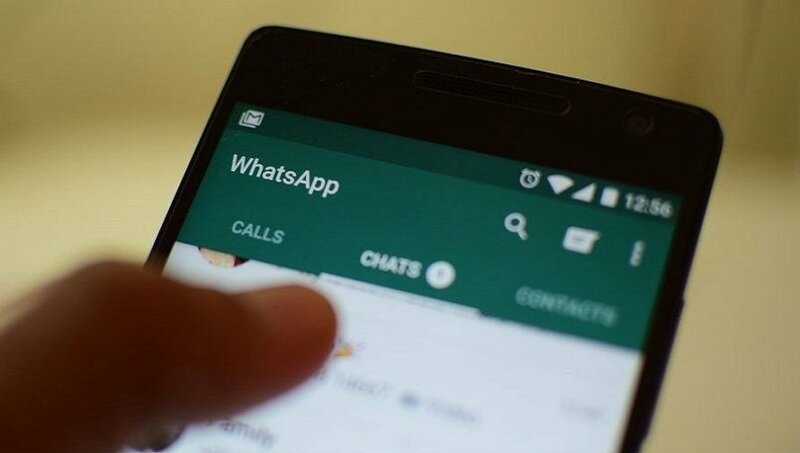 Last week, another Whatsapp rumour led to the killing of 29 people in India. The message spread like wildfire saying that the victims were involved in a child kidnapping gang. To curb the problem, India's information and technology ministry reportedly called on WhatsApp to take "immediate action to end this menace," adding that the company can't evade "accountability and responsibility" when its users spread false information. In another attempt to fight false information, WhatsApp bought full-page advertisements in over 30 Indian newspapers urging the public to "question anything that upsets you," according to BuzzfeedNews. What do you think of the new feature? Let us know in the comments section below!